Illinois Department of Revenue issued the following announcement on April 11. The Illinois Department of Revenue ("IDOR") reminds taxpayers that the deadline to file 2018 state individual income tax returns is less than one week away - April 15, 2019. Individuals needing assistance by phone may call IDOR's telephone assistance hotline at 1-800-732-8866. Extended hotline hours for the 2019 tax filing season are being offered on April 12 (Friday) 8:00 a.m. - 7:00 p.m., and April 15 (Monday) 7:30 a.m. to 7:00 p.m. Automated tax assistance is available 24 hours a day, seven days a week. "If filing tax returns is still on your agenda, do not panic, there is time to meet the April 15 deadline," said David Harris, IDOR Director designate. "For convenience, we encourage taxpayers to file electronically and choose direct deposit into a checking or savings account. While paper returns are welcome, filing electronically remains the fastest way to receive a refund when one is owed." Over four million taxpayers have already filed their 2018 Illinois individual income tax return. 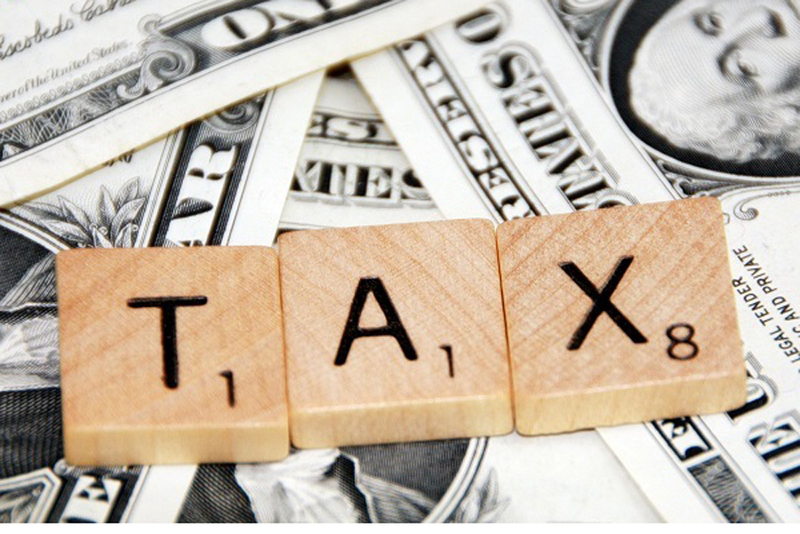 Of those, 2.2 million taxpayers have received refunds totaling $878.3 million. IDOR anticipates an additional two million Illinois tax returns will be filed by the April 15 deadline. An estimated 86% of all individual income tax returns are now filed electronically. Taxpayers can file their Form IL-1040 for free using MyTax Illinois. Individuals may also utilize MyTax Illinois to make payments, check the status of their Illinois Individual Income Tax refunds using the Where's My Refund? link, and look up their IL-PINs, amounts of any estimated tax payments they have made, and (when necessary) amounts reported on Form 1099-G.
For the most up-to-date information, forms, schedules, and instructions for the 2019 Illinois Income Tax season, please visit IDOR's website at: tax.illinois.gov. Want to get notified whenever we write about Illinois Department of Revenue ? Next time we write about Illinois Department of Revenue, we'll email you a link to the story. You may edit your settings or unsubscribe at any time.